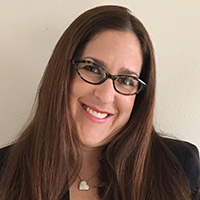 Dr. Julie Rodman graduated from Brandeis University in 1994 with a B.A. in Neuroscience and her optometry doctorate from the New England College of Optometry in 1998. Dr. Rodman completed a residency in hospital-based optometry at the VAMC Brockton/West Roxbury, MA. Since completing her residency, Dr. Rodman has worked in various settings, including an ophthalmology private practice and an HMO-based practice. Dr. Rodman joined the Nova Southeastern College of Optometry in 2000 and currently holds the rank of Associate Professor. In 2014, Dr. Rodman received her Masters of Science in Clinical Vision Research. Dr. Rodman is actively involved in patient care, clinical teaching and lecturing in the area of vitreoretinal disease. She has been the recipient of numerous teaching awards, including the Golden Apple Award for Excellence in Clinical Precepting, and Preceptor of the Year. Dr. Rodman is a member of the American Optometric Association, American Academy of Optometry, Florida Optometric Association, Optometric Retina Society and Association for Research in Vision and Ophthalmology. 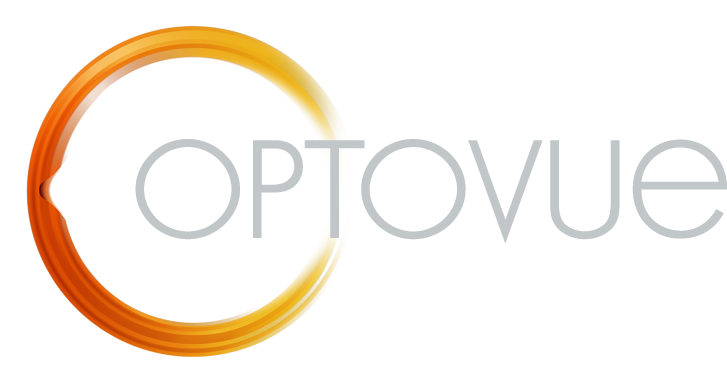 Dr. Rodman is a member of the Optovue Advisory Board where she serves as a lecturer and consultant. She holds her Oral Pharmaceuticals Certification and is Laser Certified as well. Her scholarly interests include retinal disease, optical coherence tomography/angiography and diseases of the vitreo-retinal interface.